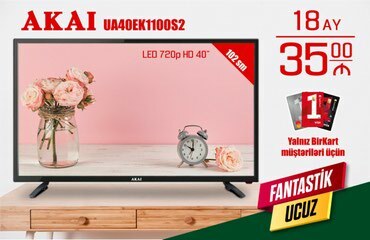 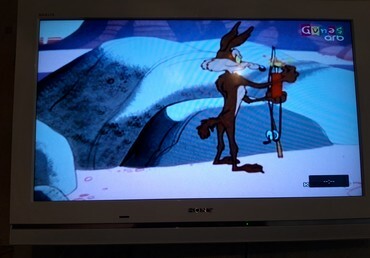 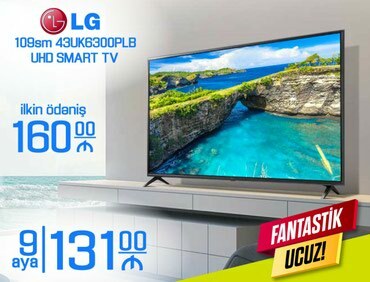 Televizor LG - Smart TV FHD 49 inch. 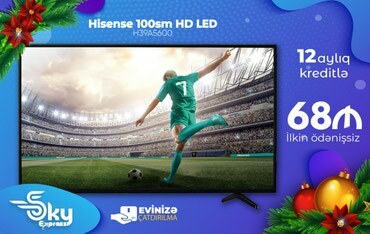 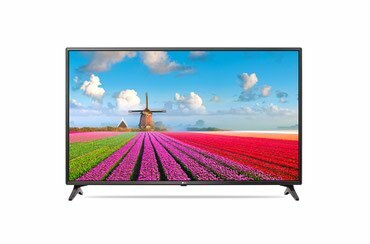 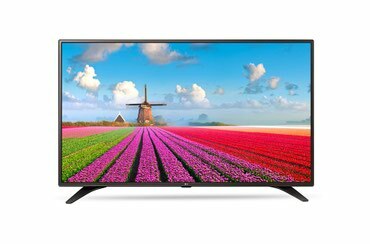 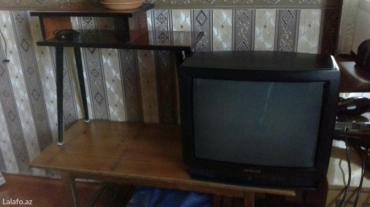 Televizor Evoli EV100 43 inch Full HD LED. 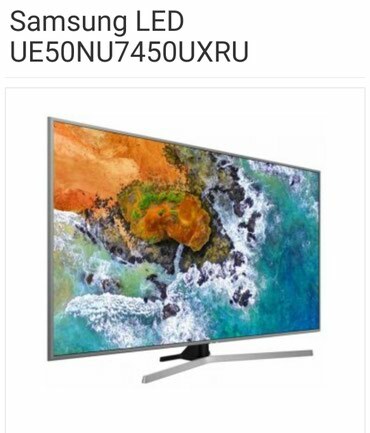 Televizor Samsung - Smart TV 4K UHD 55 inch NU7300 Series 7. 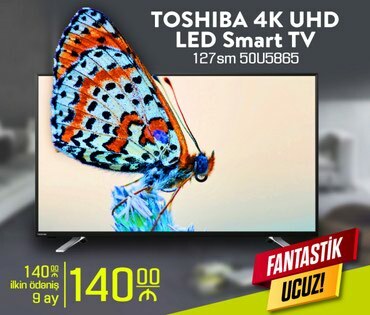 Televizor Samsung - Smart TV 4K UHD 75 inch NU7100 Series 7. 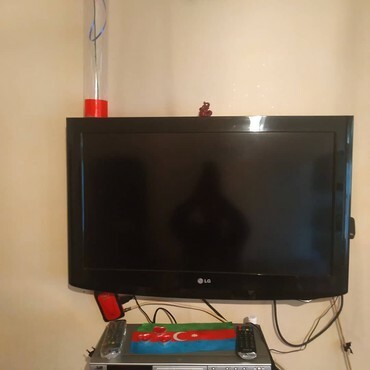 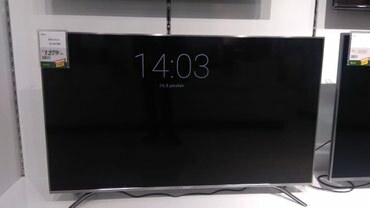 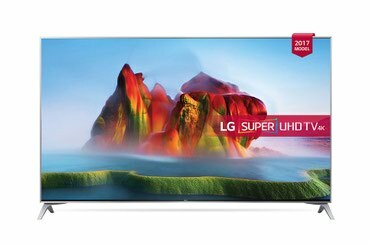 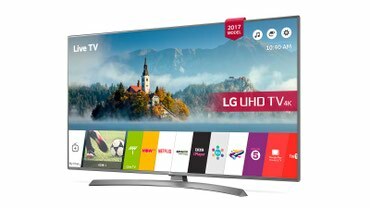 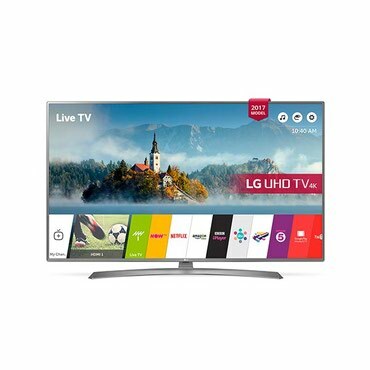 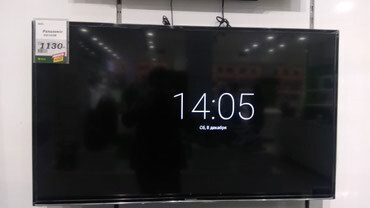 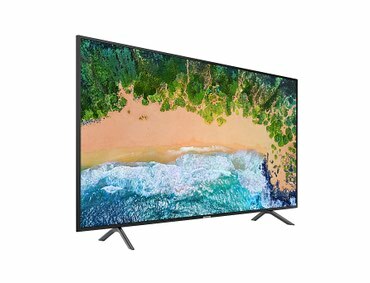 Televizor LG - Smart TV 4k 55 inch. 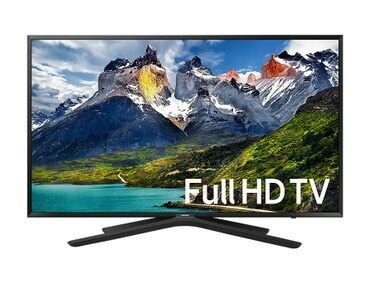 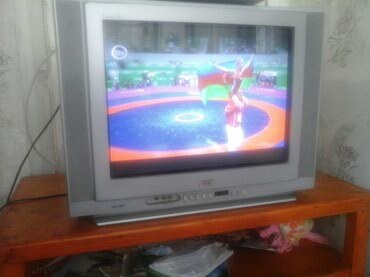 Televizor Samsung Smart TV Full HD 49 inch N5500 - 1099 AZN. 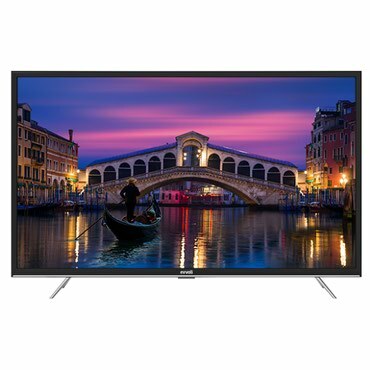 Televizor Samsung - Smart TV 4K UHD Oval 49 inch NU7300 Series 7. 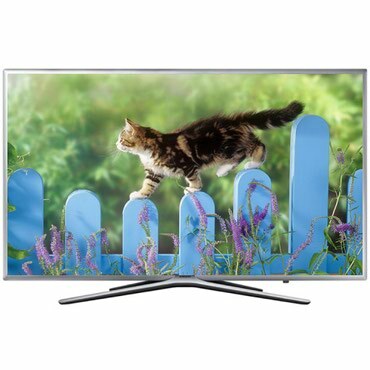 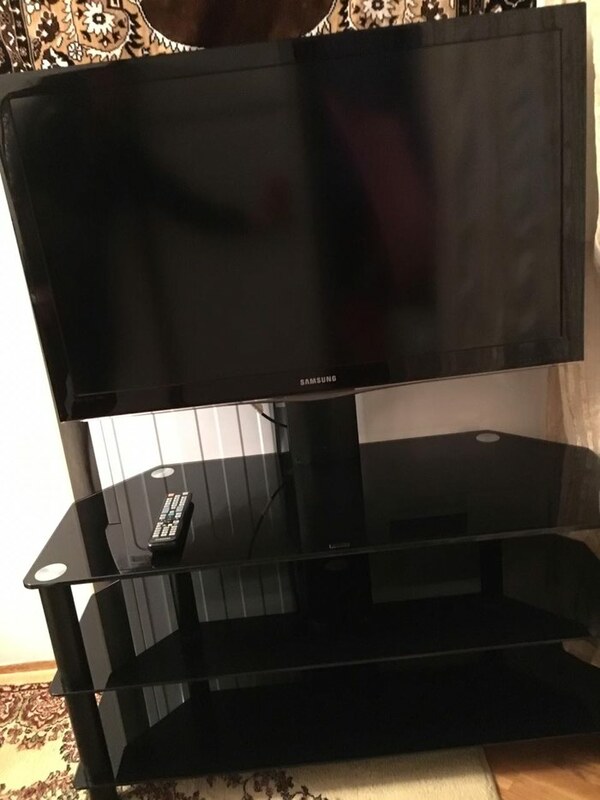 Televizor Samsung - 43" FHD Smart TV N5510 Series 5. 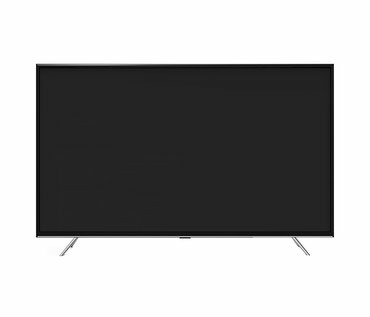 Televizor Samsung - Smart TV 4K UHD 65 inch NU7100 Series 7. 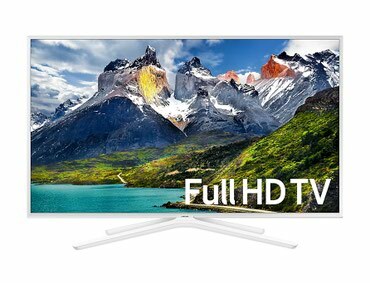 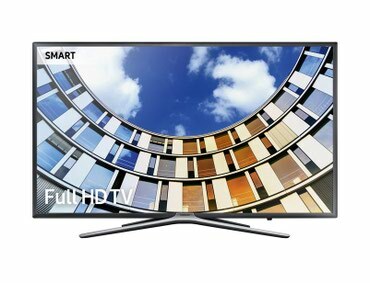 Televizor Samsung Smart Full HD - 705 AZN. 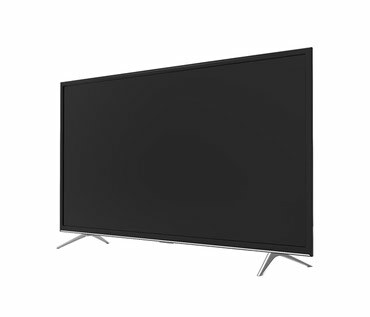 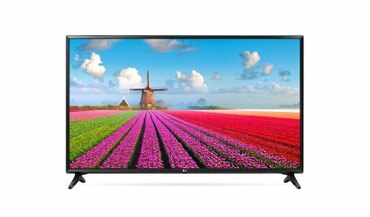 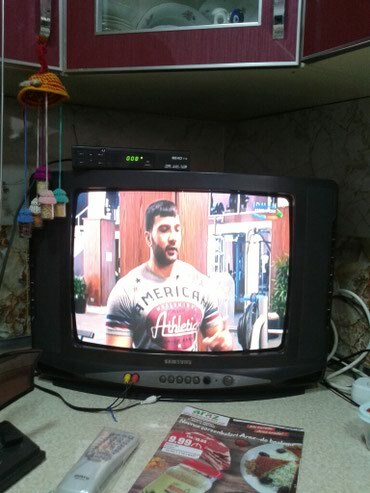 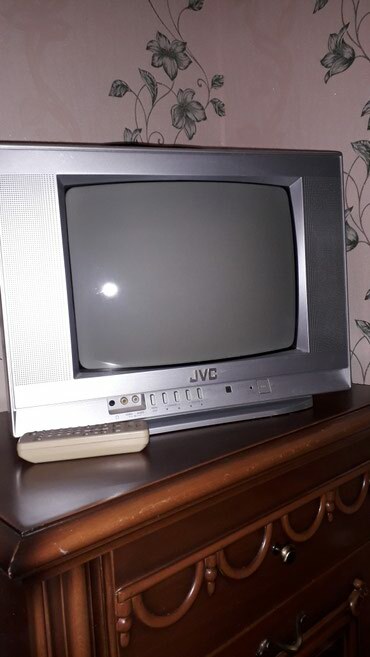 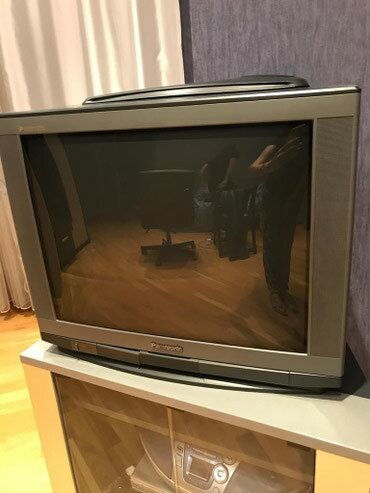 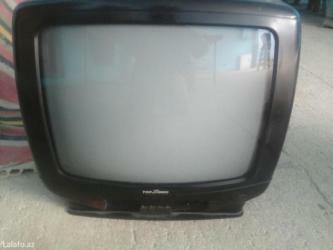 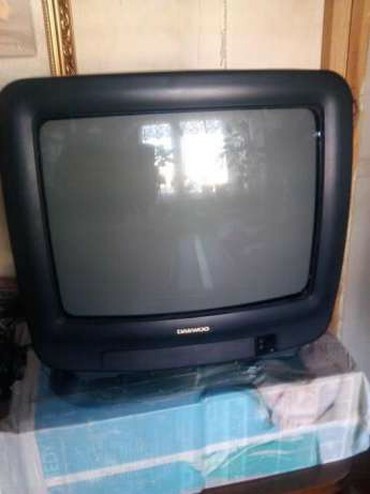 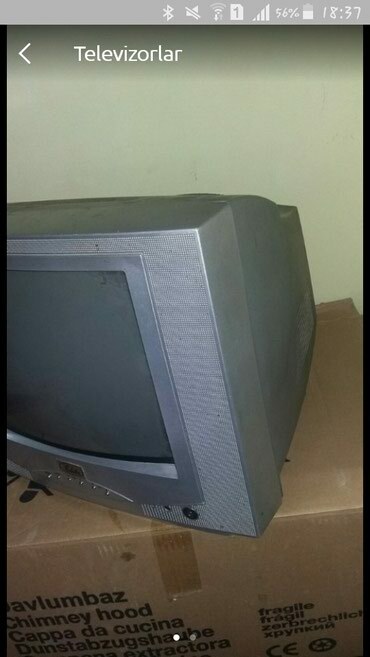 Televizor Evoli EV100 32 inch Full HD LED. 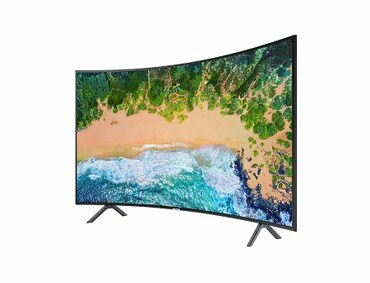 Televizor Samsung 43 UHD 4K Smart TV NU7100 - 939 AZN. 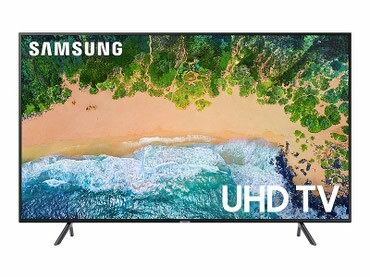 Televizor Samsung - Smart TV 4K UHD 55 inch NU7100 Series 7. 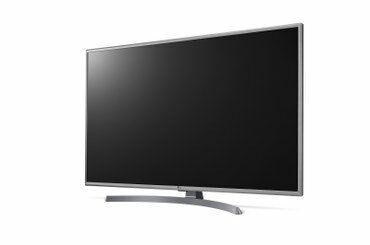 Televizor Samsung 43 Full HD Smart TV N5500 - 899 AZN. 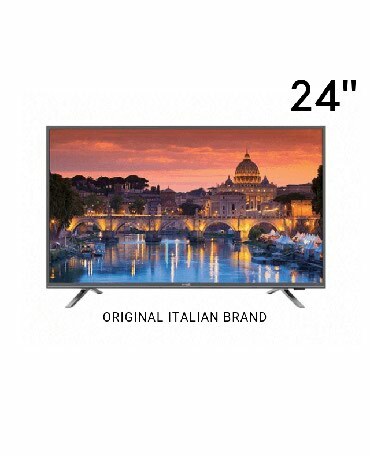 Televizor LG - Smart TV FHD 43 inch. 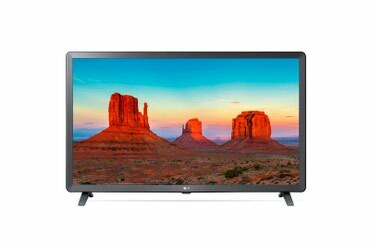 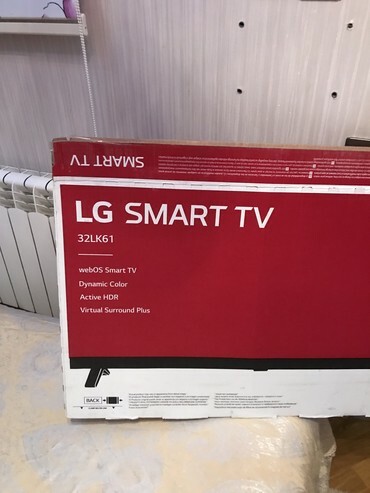 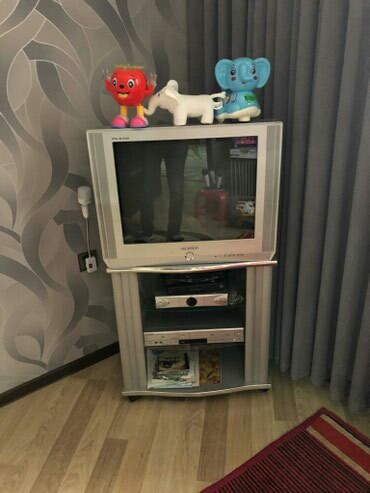 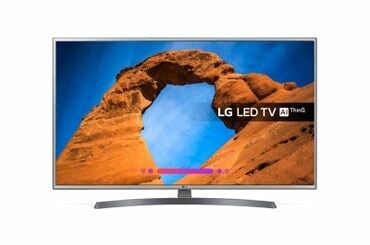 Televizor LG - Smart TV FHD 32 inch. 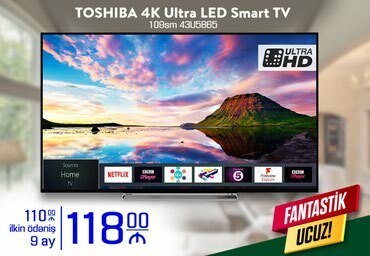 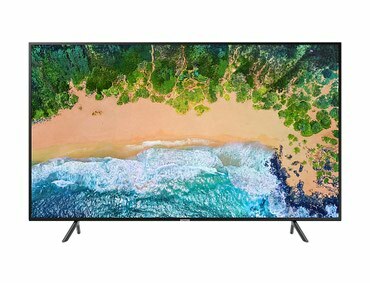 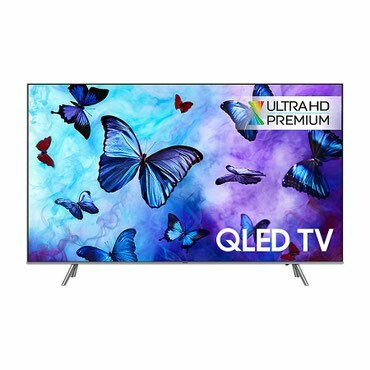 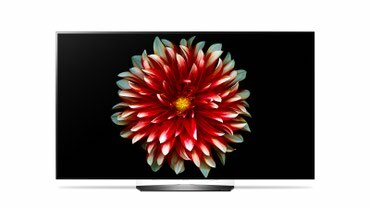 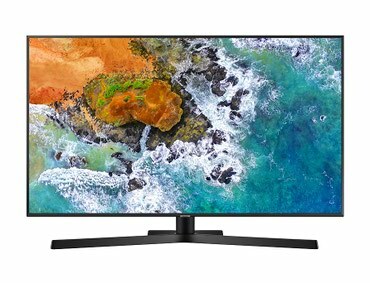 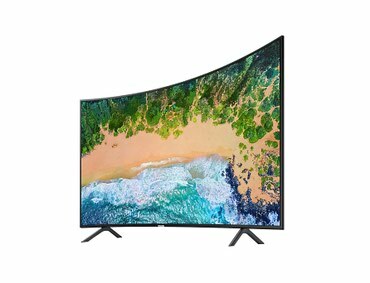 Televizor Samsung - Smart TV 4K QLED 49 inch Q6FNAU.